Tyris Construction is well known for its involvement with Industrial & Commercial projects and has established a solid reputation for delivering quality, leadership, responsiveness and customer service. Architectural craftsmanship, engineering, integrity, honesty, and customer satisfaction are time-honoured qualities that are incorporated into every project. 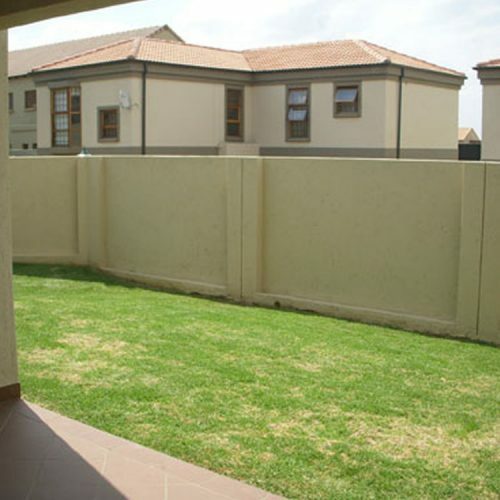 Tyris Construction has delivered a vast number of units in some of Gauteng’s most sought after suburbs. 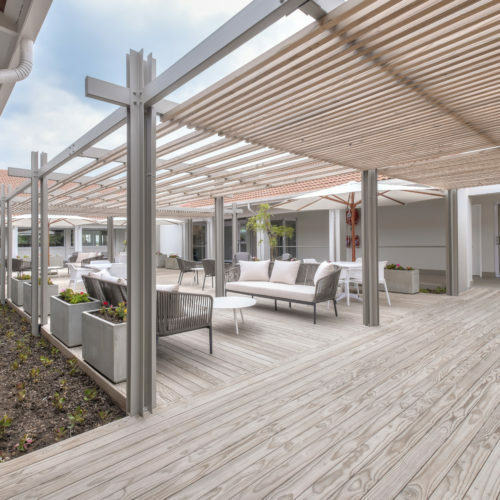 The Company has experience in the construction of conferencing facilities, sectional title and cluster units such as The Edge in Sunninghill and Brickfields North in JHB CBD as well as retirement villages with frail-care facilities at Evergreen Lifestyle Village in Noordhoek and Broadacres. This upmarket 4 storey walk up development was completed in Nov 2018. We are proud to be associated with this project, as this boasts our biggest residential project to date with an occupiable floor area of 16 275m2. Over 25000 bags of cement were used to place in excess of 3,000,000 bricks by hand to construct the 184 units. Tyris Construction was awarded the project in April 2018 based on our longstanding relationship with the Evergreen Brand. Set on 2.7 hectares, Evergreen Muizenberg offers 43 new homes, roughly measuring 118m2. 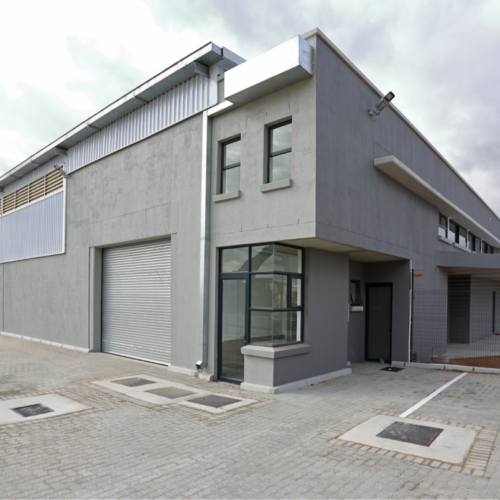 This warehouse comprises of 3 units under one roof. The total footprint size of the warehouse is 3,890m2. The project included all civil works and is valued at R15 million. 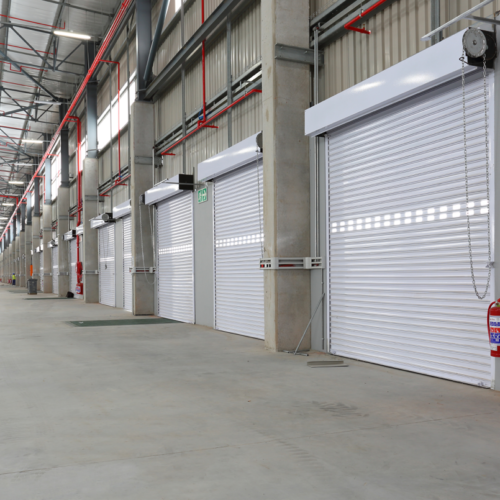 Tyris successfully completed the construction of this 12,980m2 warehouse which also include a workshop, truck washing facility, re-fuelling station and a double story office block. The project also included civil works. 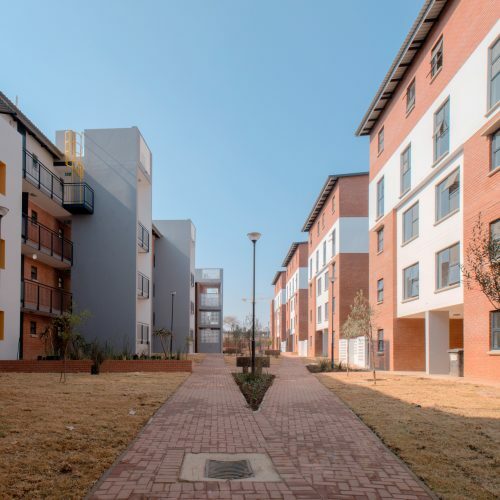 An affordable housing project with 164 units completed in July 2017, located in Braamfontein with 1 and 2 bed units and loft options. 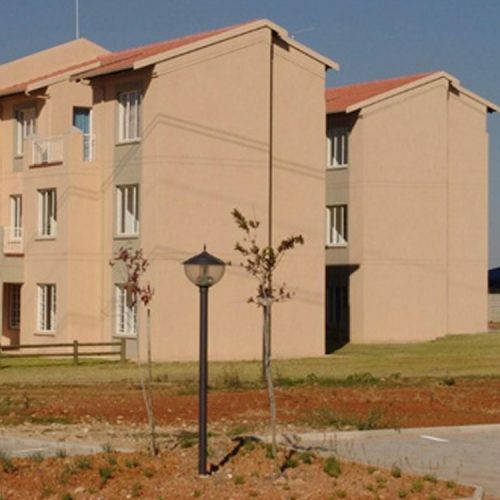 The 11,500 m2 Prinshof Complex building, completed in 2015, comprise of a semi-basement, 4 x 400 seat lecture halls, 66 x admin offices, interstitial floors for student studying, student health clinic, cafeteria, gym and external works. 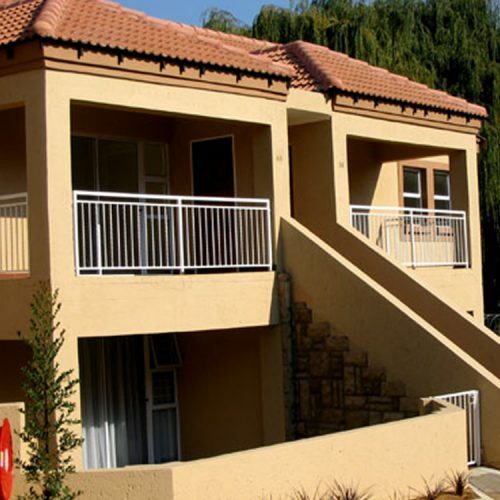 Bordering Waterfall Estate, the complex has 186 studio, one, two and three bedroom apartments. The complex also has a swimming pool & children’s play area. Construction completed in November 2015. 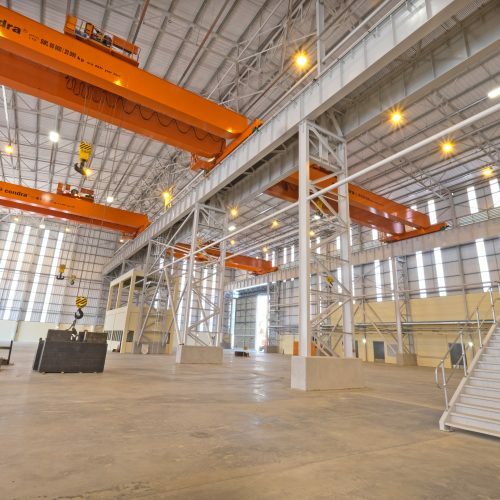 The T.G.S Rotable Spares Warehouse in Germiston was completed in March 2017, measuring 6,790 m2 with a steel-fibre reinforced floor and steel structure. 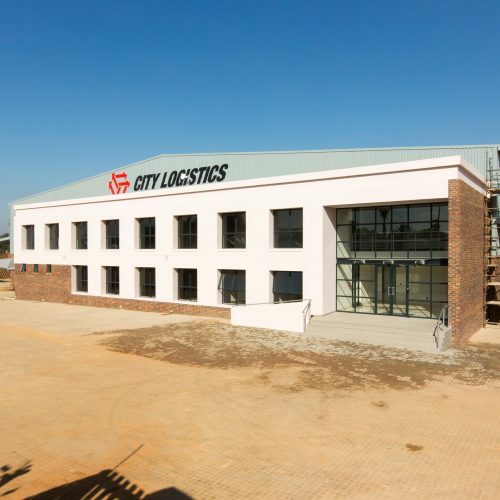 The 7200 m2 warehouse in Kempton Park was completed in May 2016 at a total value of R40million. 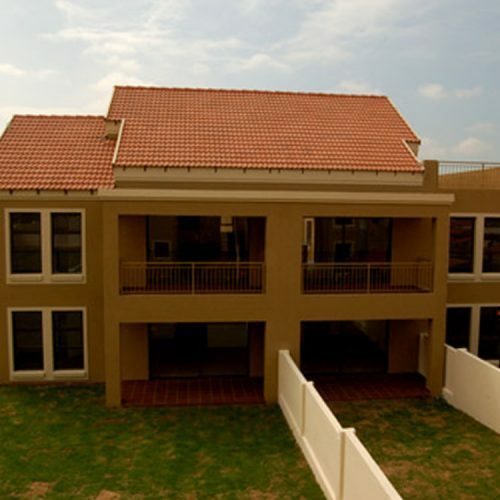 A residential development in Sunninghill / Barbeque Downs. Tyris successfully completed 186 units in 2015 ranging from 1 to 4 bed units with all units completed, client and purchaser snagged & desnagged prior to occupation dates. 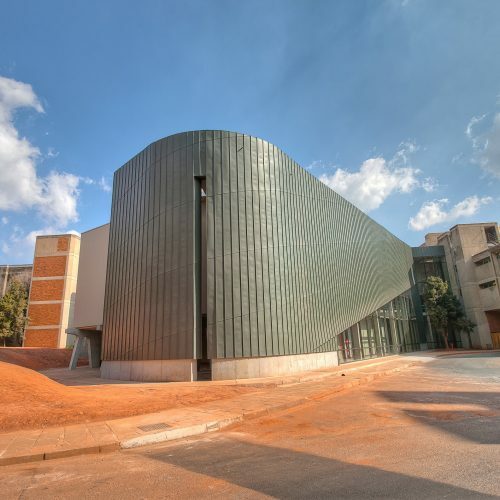 Under The University of Witwatersrand Education Campus Project Portfolio the following projects were completed in 2012: New Health Science Building, Campus Centre Extension, an addition to the main Campus Centre Administration Building, Lesideng Lecture Theater. 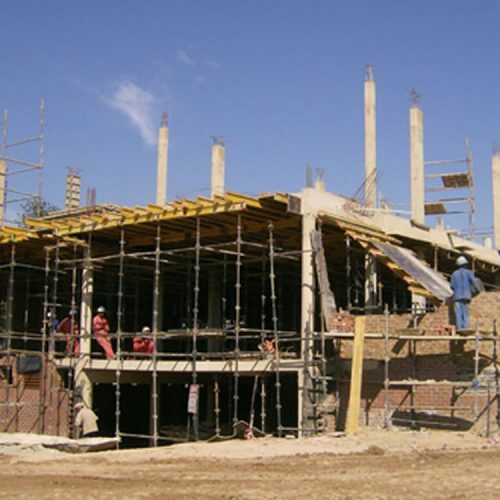 Construction of an office block for the Ehlanzeni District Municipality in Nelspruit to the value of R 135 million in April 2010. The development consists of four buildings with a floor area totalling 17,000 m2. The architectural design is ethnic to the region and has modern finishes and a highly complex roof structure. The structure was to be completed before the start of the 2010 FIFA World Cup but was completed well ahead of time. The new Teleport Building for Sentech was setup for the satellite facilities that needed to be used during the 2010 FIFA World Cup. The project was valued at R25 million and was completed before the games commenced. 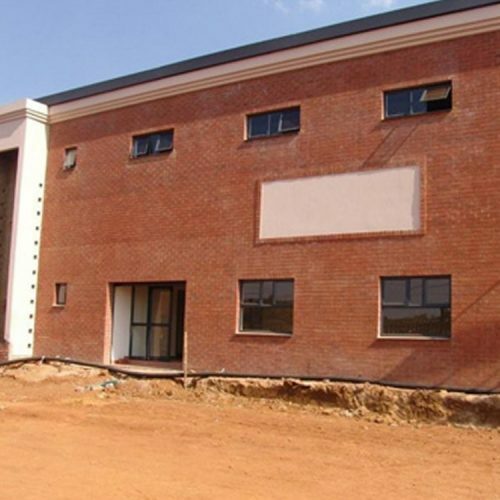 Situated on the corner of Michelson and Anderbolt Roads in Boksburg, this development of 16 mini units was constructed in 2009 in two phases with units varying in size from 250-900 sqm. 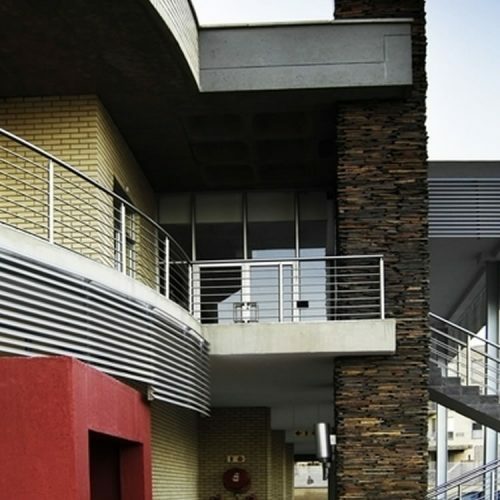 Silverwell Retail is based on Lynwood road in Pretoria East and consists of 6,000 m2 of retail and office space as well as a basement garage, completed in 2008. 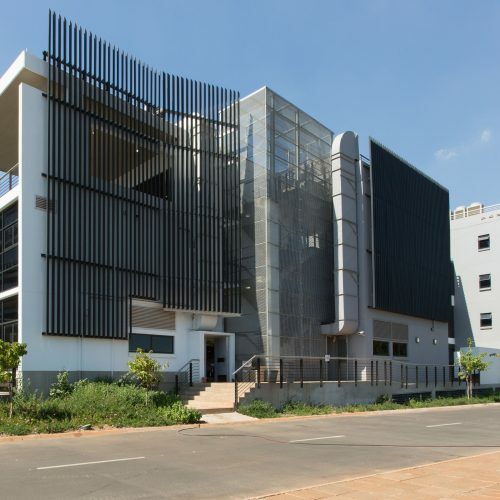 The District is a triple-a grade office building in Sunninghill with a back-up generator and ample parking. It consists of three floors of offices of 1,500 m2 per floor completed in 2008. 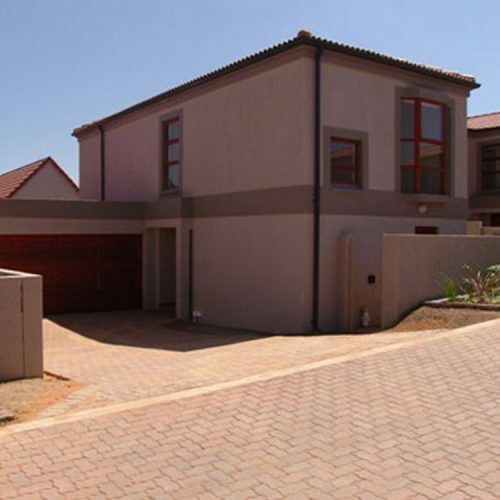 Built for Bondev Developments in Midrand Estate, Retire@Midstream has 16 unique retirement units. The project had special requirements to allow for frail care residents and was completed in 2008. 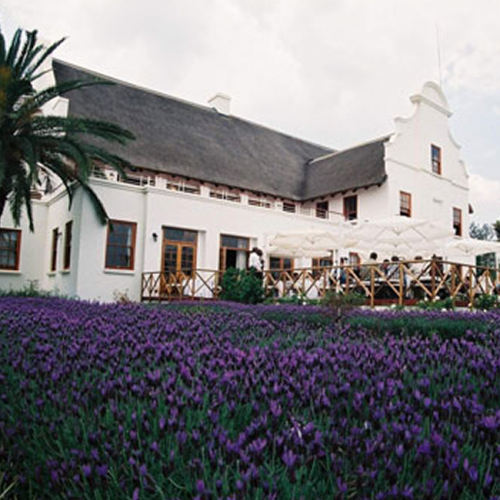 Caz-A-Blanca is situated in Atlas Road, Boksburg. 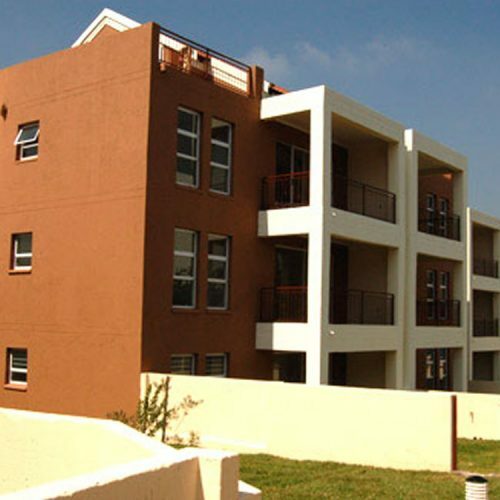 The 96-unit sectional title development is configured in 18 freestanding blocks, consisting of 2 and 3 bedroom units and construction was completed in 2008. 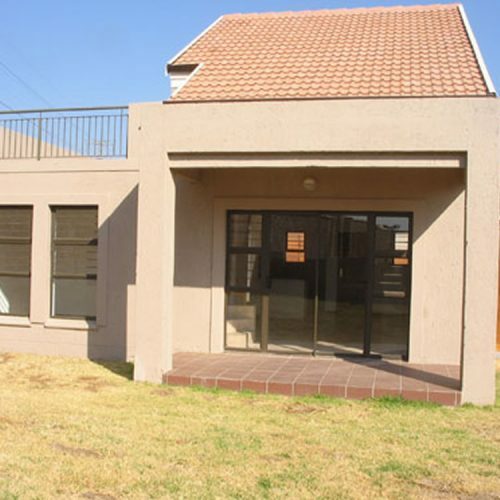 Situated in Barbeque Downs near Sunninghill, this complex comprises of 40 two bedroom, two bathroom and four bedroom, two bathroom, study homes. All units have fully walled gardens and was completed in 2008. Cedarview is a mirror of a successful sister development, Cedarwood, and is located next to Cedarwood in Broadacres. 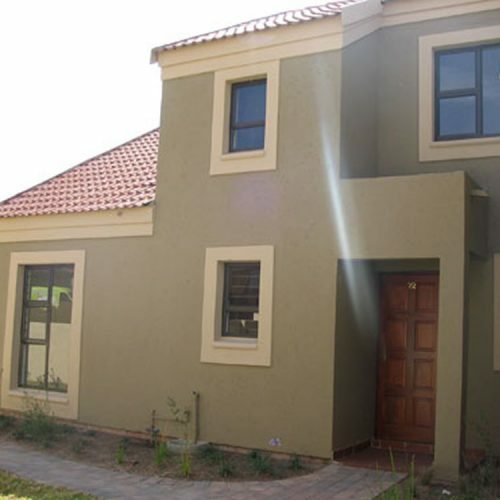 Cedarview comprises 32 sectional title and 8 cluster homes and was completed in 2008. 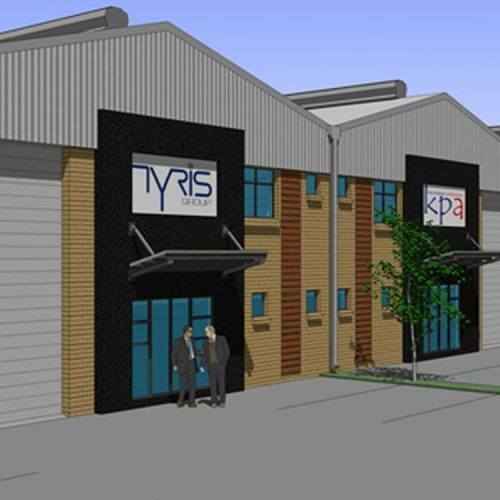 The Tyris Group was contracted to build 10 warehouses with mezzanine offices on a site in Pomona just outside Kempton Park for EDS Properties. The project was completed in July 2007. 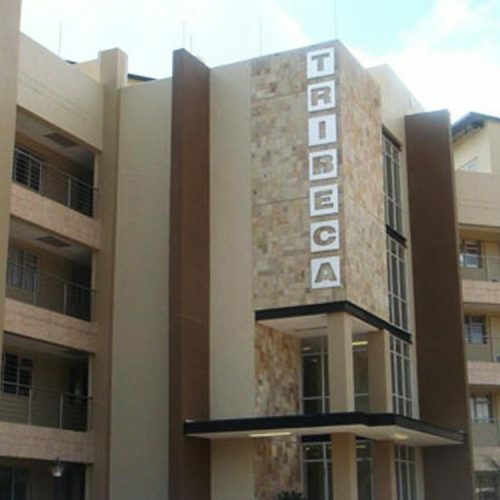 Like its New York namesake, Tribeca 2 in Morningside, Gauteng and consists of 25 luxury, up-market apartments completed in 2007. 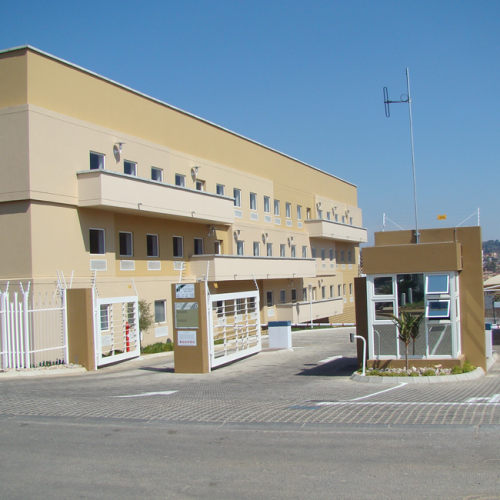 Located in Irene, this building consists of a 1,350 m2 basement completed in 2007. The ground floor and first floor features offices and common areas totalling 2,000 m2. 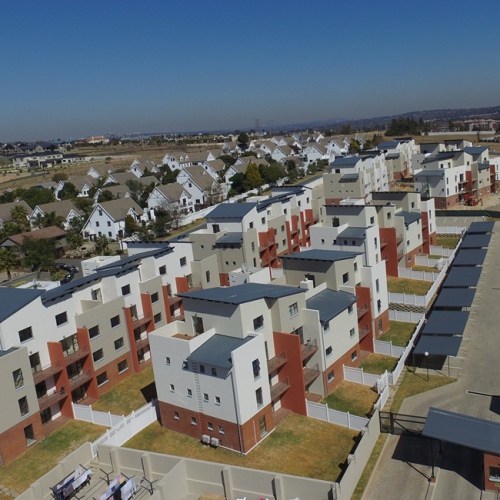 Keswick consists of 34 two and three bedroom free-standing sectional title homes with private walled gardens and 40 apartment-style homes with sundeck & loft options. 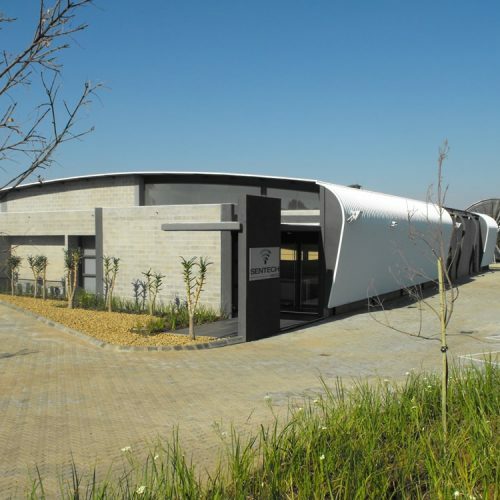 The complex is situated in Sunninghill and completed in 2007. 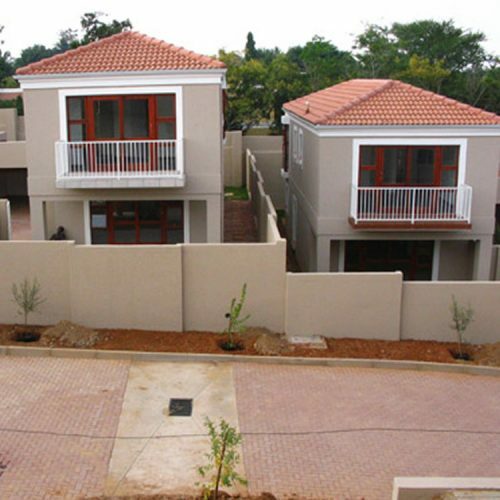 The development included the construction of 36 two bedroom free-standing homes with private gardens, 4 luxury cluster homes, pool and lapa completed in 2007. 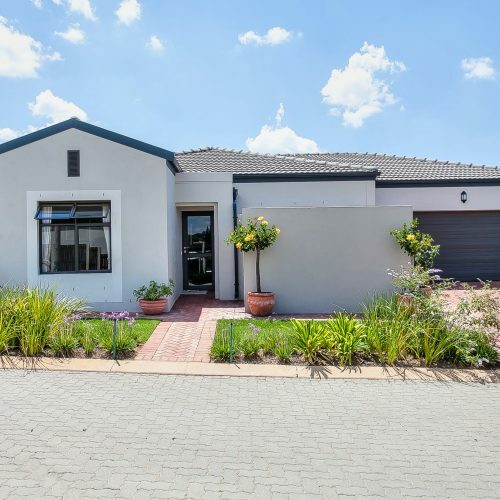 Situated in Barbeque Downs near Sunninghill, this complex comprises of 40 two bedroom, two bathroom and four bedroom, two bathroom, study homes. All units have fully walled gardens. Completed in 2007. 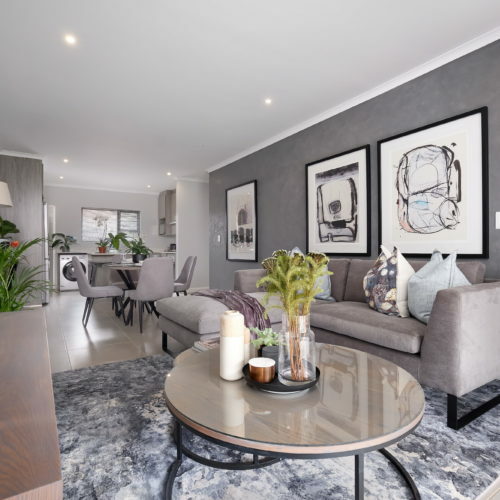 Situated in Sunninghill Gardens, Kearsney consist of 61 sectional title homes – 41 of which are two and three bedroom free standing homes, fully walled and with their own private gardens and double garaging. The remaining 20 units are two bedroom apartments. Completed in 2007. 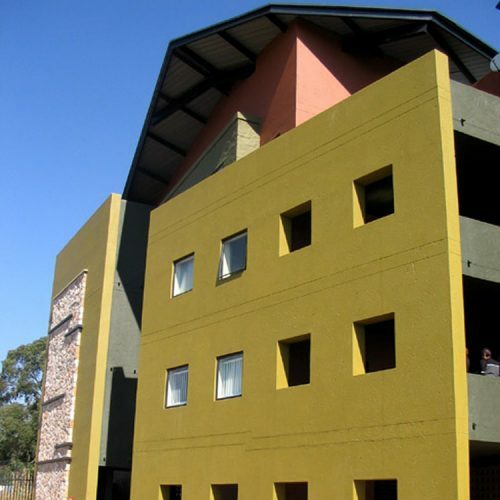 This two-storey building was constructed in 2006 with a total of 7,187 m2 of office space and has a basement level. 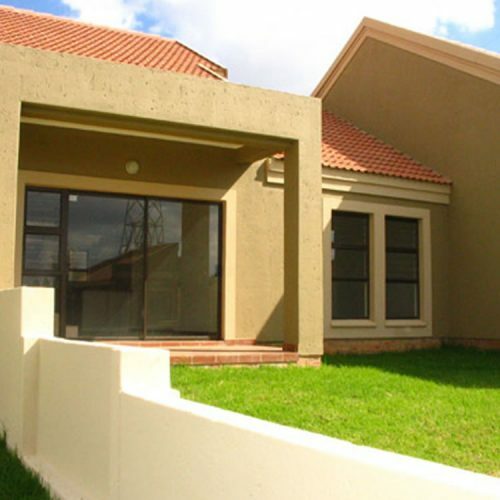 Spectramed is located in Bedfordview. 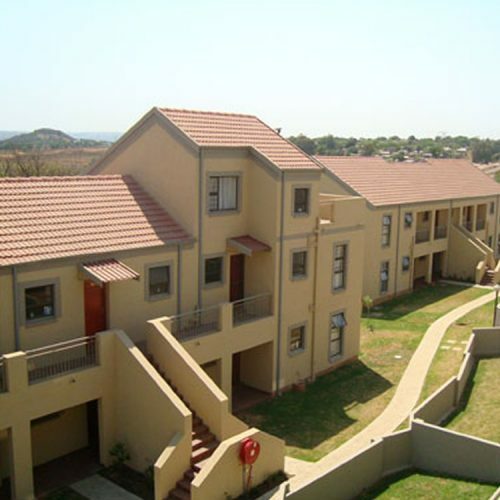 Inyanga has 91 sectional title two and three bed apartments and simplex homes in Sunninghill and was completed in 2006. 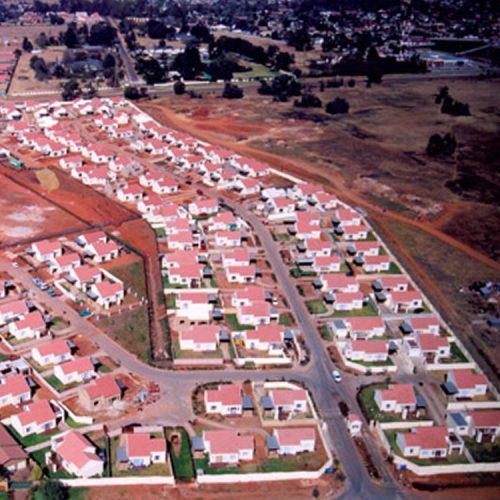 Ilanga, completed in 2006, has 76 sectional title homes in Eldoret Rd, Sunninghill and has a mix of stacked and simplex two and three bedroom homes with loft options. 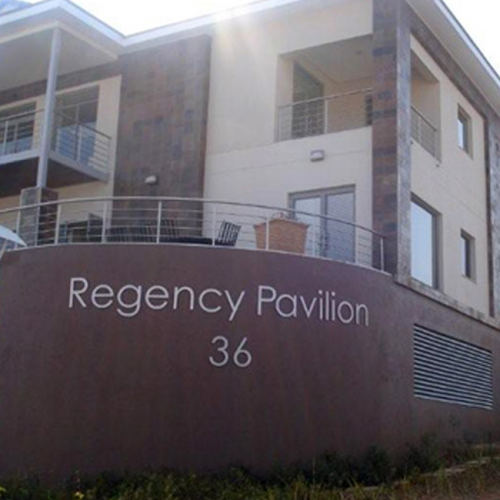 A sectional title development consisting of 54 two and three bedroom apartment-style homes with loft and sundeck options. The development also has a swimming pool and entertainment lapa. Umoya was developed by Zen–Q projects and built by Tyris Construction in 2006. 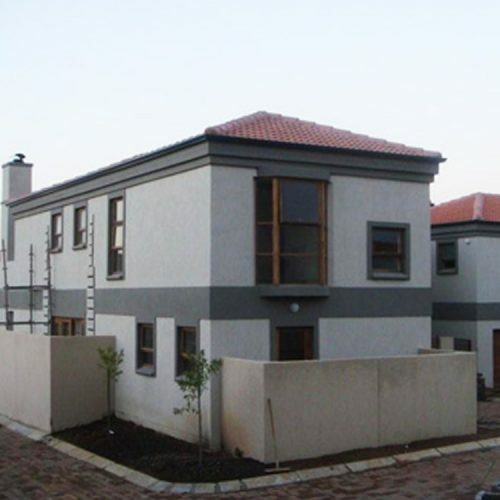 Situated in Sunninghill Gardens, the development consists of 46 two and three bedroom free-standing, sectional title homes, all of which have private walled gardens completed in 2006. 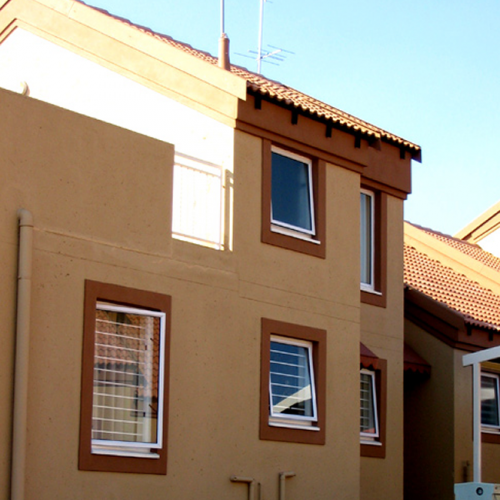 The Willows development in Broadacres comprises of 33 two and three bedroom, free-standing, sectional title homes, some with lofts and sundecks completed in 2006. 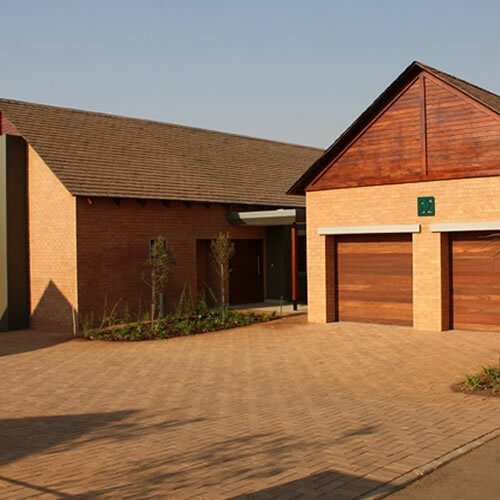 The development in Paulshof consists of one, two and three bedroom apartment-style homes with loft and sun deck options as well as two and three bedroom free-standing home options, all of which have private, walled gardens. 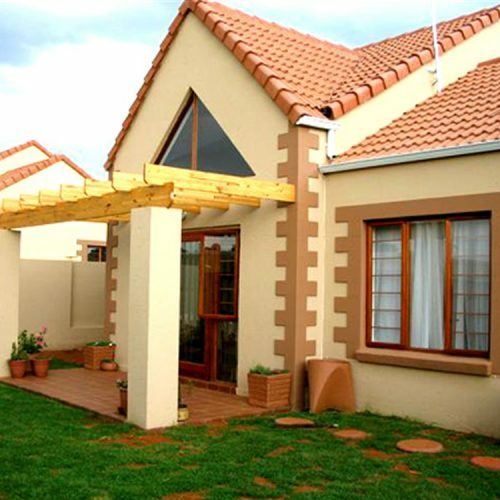 Midstream Estates is a unique village lifestyle development situated just outside Centurion. It includes a variety of communal sports facilities such as tennis and squash courts, a cricket oval and a clubhouse with a 20m swimming pool as well as a number of landscaped park areas. 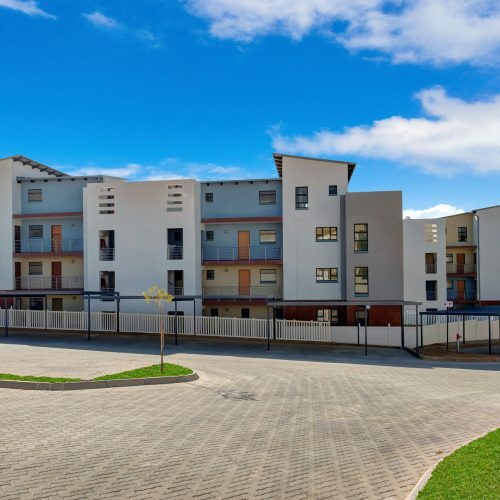 Consisting of 42 cluster units in the secure, sought-after Sunninghill Gardens, Entabeni was developed by Tyris Realty and built by Tyris Construction. 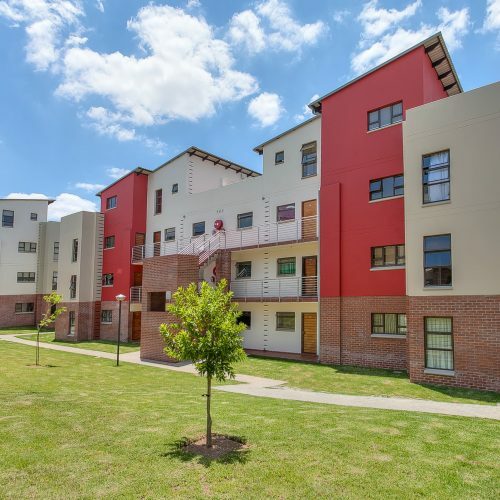 Brompton Court is a 28 unit sectional title development in Fourways. 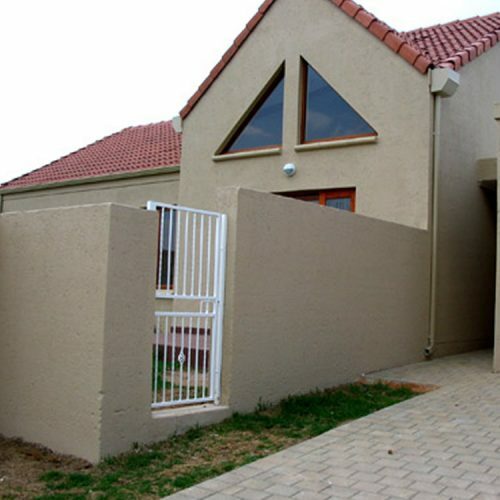 The development was completed in 2006 and consists of two bedroom/one bathroom and two bedroom/two bathroom units. 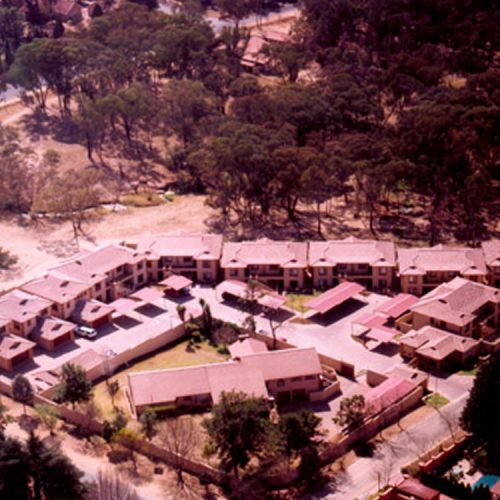 Barrington is a 30 unit cluster complex in President Hoffman Rd, Benoni completed in October 2004. Tyris Construction was contracted to construct this well-known conference, restaurant and accommodation facility in Pretoria. The project was completed in 2002. 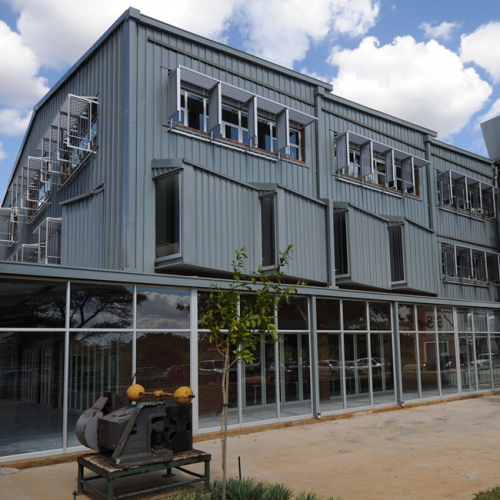 TYRIS Construction converted a 60 year old Transnet pattern store, which was originally used for mould and parts fabrication, into a three-floor open plan office block. The refurbished building was designed to incorporate both the original industrial elements and environmentally friendly design concepts. 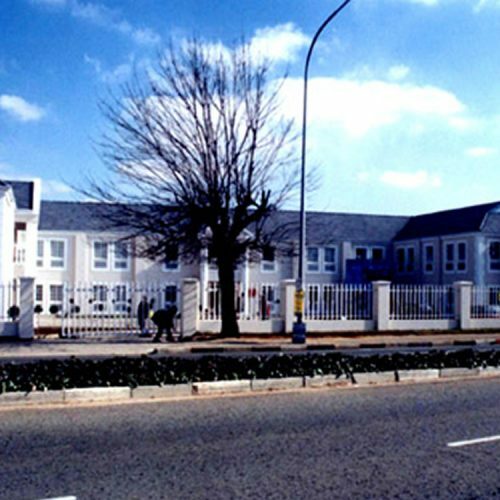 The White House is a double storey office block situated in Kempton Park and was built by TYRIS in 1996. 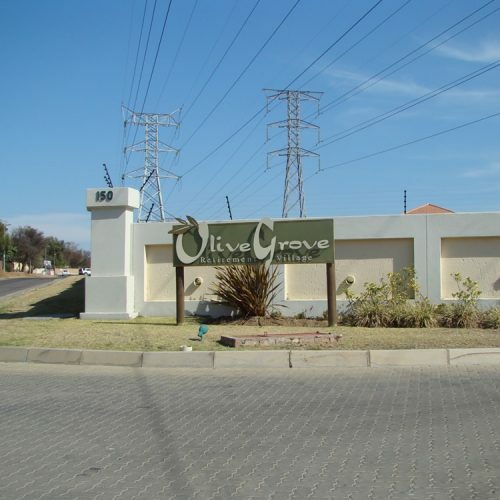 Situated in Olivedale, this retirement village, features two and three bedroom sectional title homes with lock-up garages. 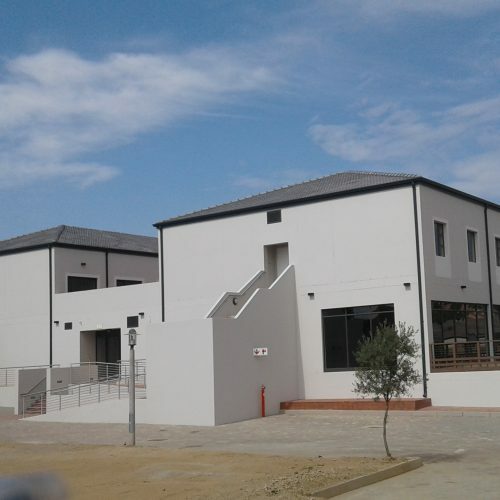 The development also includes a clubhouse, dining room, library as well as Netcare affiliated frail care with a 24-hour nurses’ station. 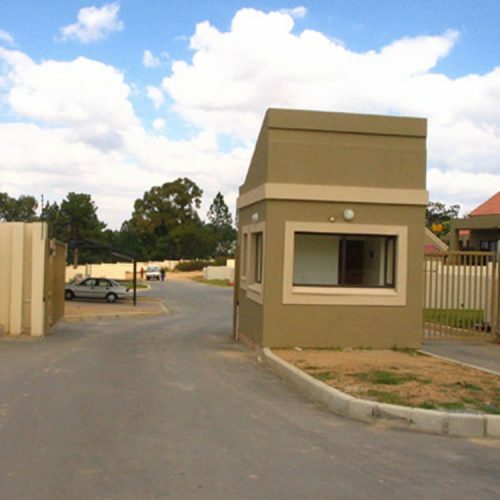 Highbury is a full security complex situated in a boomed-off area in Anslow Lane, Bryanston. 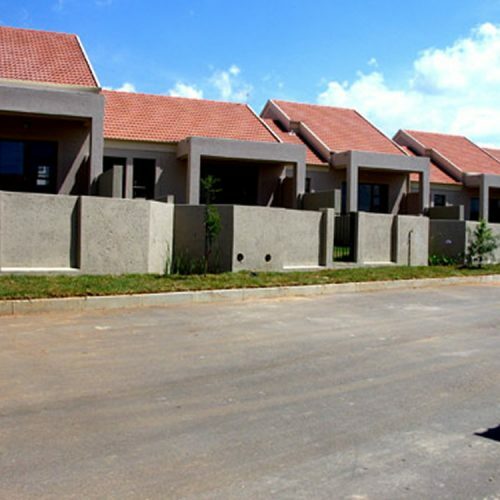 The complex consists of 36 sectional title homes and buyers had a choice of either two or three bedroom apartment-style homes or freestanding homes. Kildare Estate is a free-hold development consisting of two and three bedroom units with loft options. The estate consists of 206 units. 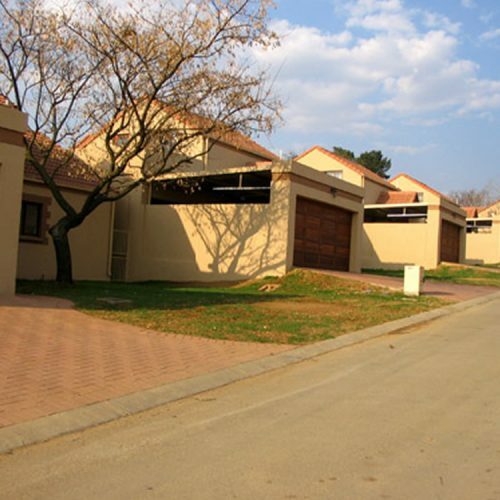 Valadares is a sectional title development situated on the corner in Bryanston. The development consists of 31 two bedroom, two bathroom homes. 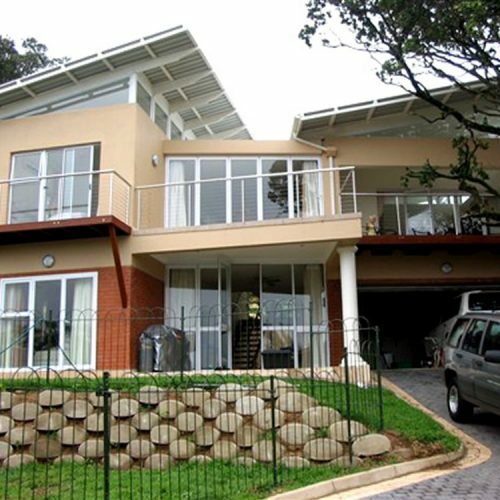 Zinkwazi comprises four state-of-the-art holiday homes on the North Coast and was developed by Tyris Realty and built by Tyris Construction.